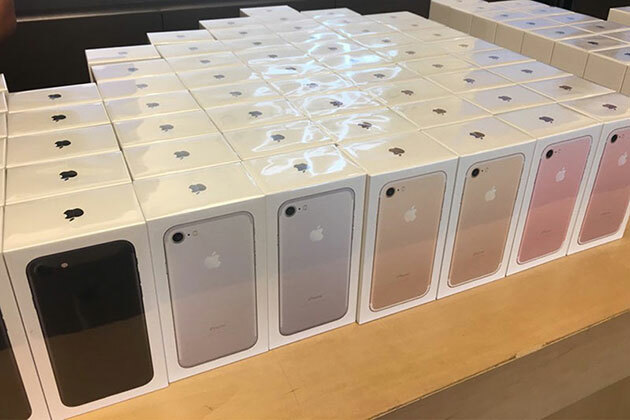 The Leading Smartphone Company Is Panicking Since This Accessory Hit The Market. "My Phone Is Faster Than Ever, And The Charge Lasts For Days Now!" Circa Home lets you charge your phone without any cables. 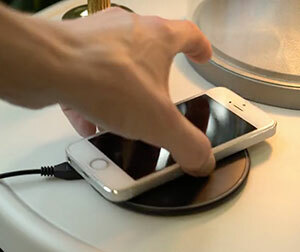 Place your phone on the sleek, compact charging pad and it instantly charges. Works with all new Samsung and Apple phones. Have quick access to your phone while it's charging. No more charging with old, frayed, frustrating wires. Use the built-in wireless charging in your new phone. Get your money's worth! It’s genius! Note: You will not be ordering this item from The Elijah List. Your order will be processed on the CircaCharge site. Please contact them directly with any order inquiries or questions about this product.